This week is pretty much the start of spring in my house and if you live on the East coast like I do then you were probably more than happy to see the sun shining for real. 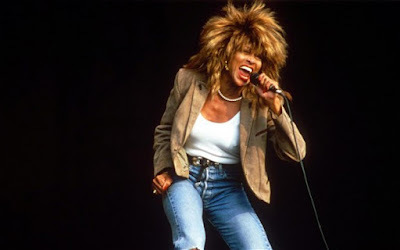 I was in the car doing the school drop off thing when I heard Tina Turner's "What's Love Got To Do With It" and boy did it take me back. As my soon-to-be high school freshman got out of the car to get on her bus it clicked that I was exactly her age when this song was popular.